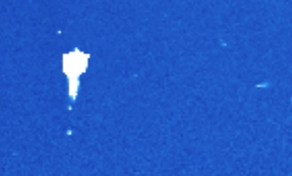 UFO SIGHTINGS DAILY: Angel UFO Is Back And It Brought A Big Friend Near Earths Sun In NASA Photo, Feb 1, 2016, Video, UFO Sighting News. 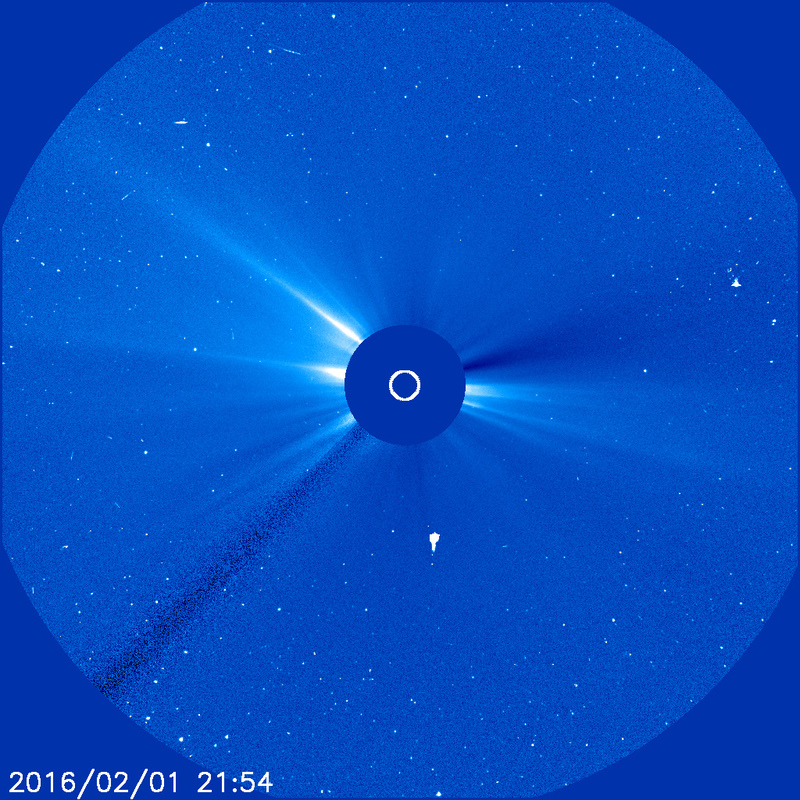 Angel UFO Is Back And It Brought A Big Friend Near Earths Sun In NASA Photo, Feb 1, 2016, Video, UFO Sighting News. Streetcap1 is really doing the research this week. I see him putting up a new video every two days and there is some really interesting things he has caught. Today he caught two large UFOs near our sun. 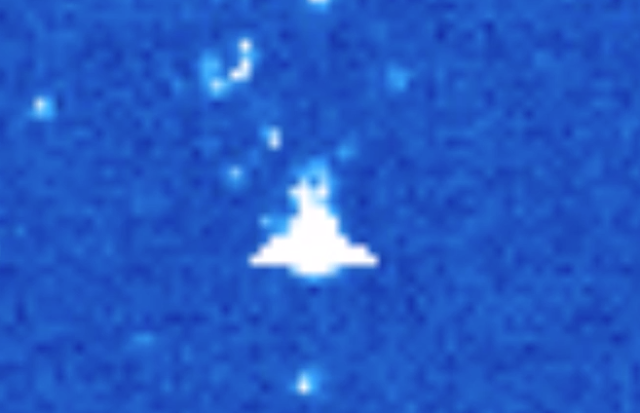 The shape is consistent with man made objects and looks nothing like a comet or meter. The angel winged UFO has been caught over a dozen times in the last few years and it has large symmetrical wings. Not that a spacecraft needs them, but are probably normal hull area quarters for the crew. Love this one, I really do. Click here to see more Streetcap1 discoveries.